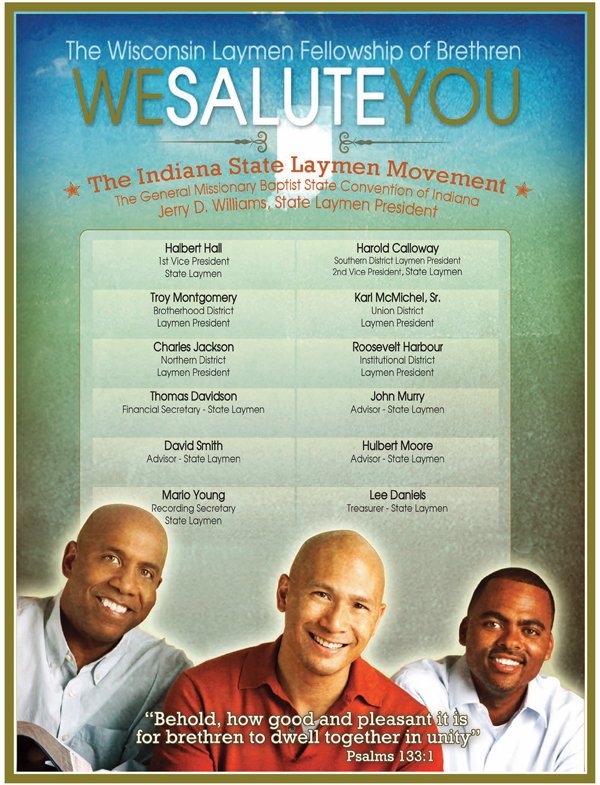 The Indiana State Laymen Movement contracted our services to provide a generic advertisement for placement in journals across the US and overseas. We used this project as an opportunity to create a unique and artful feel for the organization. There wasn’t a lot of descriptive information but I think we were able to honor the purpose of the ad and make it interesting at the same time. Let’s see how this looks in black and white when it prints.